Perfect for the reverb tank on smaller Fender-style amps. They are on all 3 of my amps! No problems, well made, fit easiy. These make great replacement reverb cables for Fender amps. 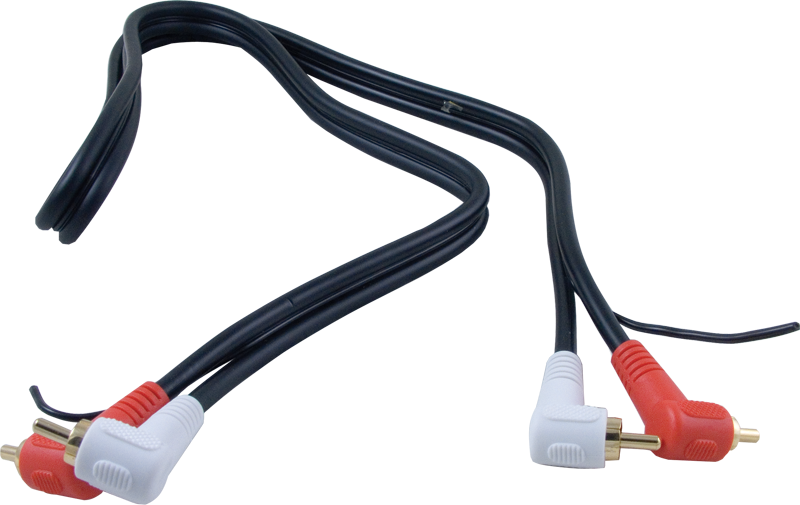 Buy the 6' long cable too; split them both and you have two sets of cables. Beefier than the original Fender cables. A great price too. Excellent replacement for Fender reverb cables. Also by the 3' long version, split them both and you have two sets of reverb cables! These are nice and beefy .....better quality than the original Fender cables. Great price too! If you could find a cable half a foot or a foot longer, then that would be perfect!